For the past couple of days, I had seen a Metrodeal ad for a one-touch automatic can opener. I was never interested in items like this, but the more I saw the ad, the more I wanted to order it. To be honest, I was just curious whether it’s going to be a complete waste of money or it’s something I’d find useful. 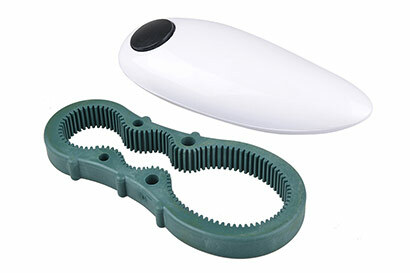 The automatic can opener is battery-operated, compact, and can open cans of all sizes. I took all of these claims into account and was ready to test the product out. I used it on a small can of condensed milk and a large can of fruit cocktail. My verdict? The automatic can opener is worth it. I can’t wait to show it to my mom and see if she’ll like one for herself. I wanted to surprise my twins with a toy that would somehow lessen their addiction to computer games. At first, I thought buying them a soccer ball would be a great idea since they’ve shown interest in European football. Then one day, they watched the first “Spy Kids” movie on cable. I was surprised to see how much they liked it even though the film was released over a decade ago. They kept bugging me to buy them spy gadgets. 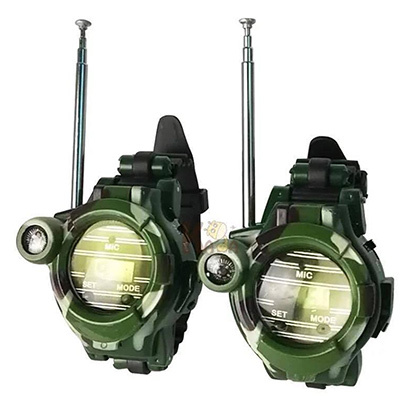 That’s when I saw a set of walkie-talkie watches on Metrodeal. I like that they come with various useful functions such as a magnifying lens, a focused night vision beam, a compass, a speculum, and safe-drop capsules. I just wish these walkie-talkie watches came with a spare for parents. That way, I could join in the fun and keep tabs on them at the same time. I’ve been a makeup enthusiast almost all my life. As I was sorting through my entire collection, full of drugstore and high-end cosmetics, I realized that some of my lipsticks’ packagings are just too pretty to be hidden inside a drawer. That’s when I went looking for a clear cosmetic organizer. Aside from wanting to display some of my lipsticks, I wanted my favorite shades to easily be accessible. I don’t want to have to go through piles just to find the shade I feel like wearing for the day, especially when I’m in a rush. I also like that there’s a container underneath the tray. It’s the perfect place for me to put my go-to accessories or small pots of liners. 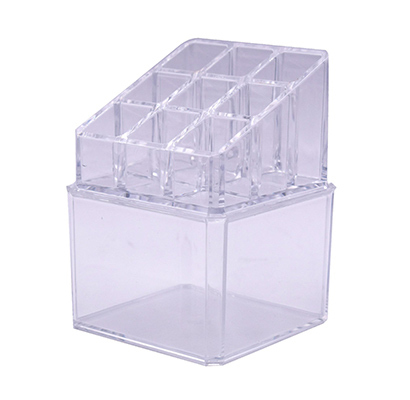 To sum it up, this clear acrylic makeup organizer isn’t really that special, but it does make it easy for me to grab my favorite makeup products. Plus, it makes my vanity table look pretty! I watch Youtube tutorials almost every single day. 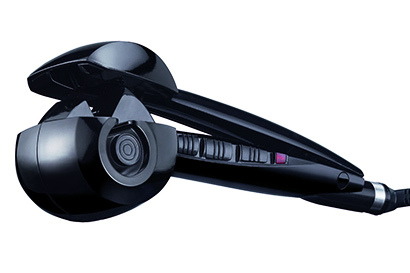 I see girls creating different hairstyles using various professional hair curler irons. Since I have a very straight hair, I needed a good curling iron that can make my waves last for an entire day. When I saw an ad for the very same hair curler iron many influencers use in their video tutorials, I knew it was the one I had to order. The curling iron comes with three heating settings, perfect for those with weak strands like mine. This allows me to choose the best heating period for the style I want to create. For example, mermaid waves require shorter styling time than big curls. Lastly, it also comes with a 3-direction curl, where I experiment on various kinds of curls. Whether I’m in the mood for mermaid waves or Carrie Bradshaw curls, it’s easy to try different hairstyles with my new professional hair curler iron. Thank you, Metrodeal! Yoga for me is one of the best fitness alternatives for moms who don’t find gym workouts appealing. Even though most moms attend regular sessions, I prefer to do it at home right after finishing my household chores. Since my old yoga towel is all worn out, I ordered the one I saw on Metrodeal, mainly because of the awesome discount and the free delivery service. I love my new microfiber yoga towel! 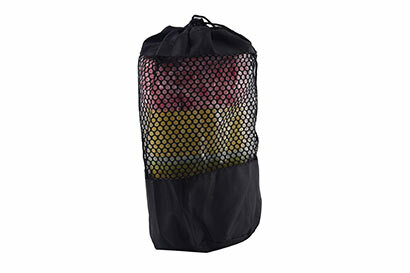 Its superfine fibers can absorb my sweat well, helping me maintain my balance as I strive to master several yoga poses. Thankfully, it also comes with a carrying bag. I get to keep my yoga towel clean. It also makes it easier to store the towels. Even though it isn’t the fanciest looking yoga towel out there, with a discount as big as that, who wouldn’t want to buy it?